Old Herbaceous is a classic British novel of the garden. an awkward orphan child with one leg a tad longer than the other, rises from inauspicious schoolboy days spent picking wildflowers and dodging angry farmers to become the legendary head gardener “Old Herbaceous,” the most esteemed flower-show judge in the county and a famed horticultural wizard capable of producing dazzling April strawberries from the greenhouse. Sprinkled with nuggets of gardening wisdom, Old Herbaceous is a witty comic portrait of the most archetypal—and crotchety—head gardener ever to plant a row of bulbs at a British country house. Pottering amongst the seeds and cuttings at the back of his ramshackle greenhouse in the garden of a Gloucestershire manor house is Herbert Pinnegar. Now in his twilight years, he’s full of memories and tales of a bygone era. 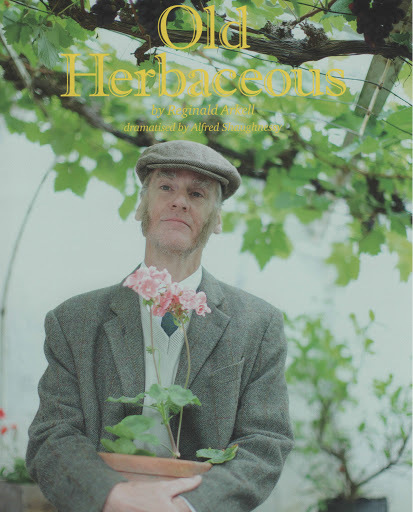 In-between potting up and potting on, he recounts his journey from orphan boy to legendary head gardener ‘Old Herbaceous’ and tells of his friendship with the lady of the house, Mrs Charteris. Sown with seeds of gardening wisdom, this charming one man show is a love story – a humorous portrayal of a single-minded yet gentle man with a passion for plants. This entry was posted in bookings, Contact, cottage holiday group, Cottages, Events, holidays, keswick, keswick Lake District, Lake District, Lake District Cottages, late availability, News, self catering and tagged Garden, Gloucestershire, Home, Home and Garden, Keswick, Plant, Play, Reginald Arkell, Sowing, Theatre by the Lake on March 13, 2013 by cottageholidaygroup. Cast off your preconceptions of Nordic Noir as the cast weaves a web of mystery leaving you in stitches! By the way the set is partly knitted. Stage is set in a bitter midwinter, with ex-popstar recluse Freya looking out of her cabin at the rural winter scene. Smiling, she turns back to her meatballs, but who is the stranger striding across the frozen wastes? carrying a chisel and wearing a fur hat. Days later a man is found dead in a barn nearby with a bizarre message carved on his forehead. Inspector Sandra Larsson enters in her authentic, rustic knitwear, with her own personal life unravelling before your eyes, it is up to her to follow the pattern of a mystery with many holes. “A thrilling yarn” sure to give you many laughs and entertainment. Presented on the 13th and 14th February at the Theatre by the Lake in Keswick, not to be missed! 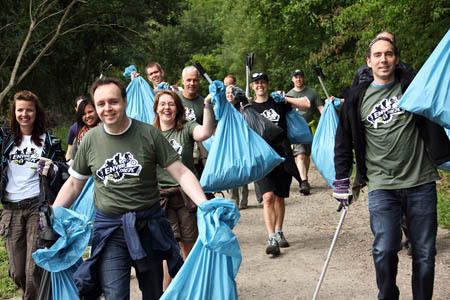 This entry was posted in cottage holiday group, Events, holidays, keswick, keswick Lake District, Lake District, Lake District Cottages, latest, News, picture, pictures, self catering, self catering cottages, theatre and tagged cottage holiday group, crime, Inspector Norse, Keswick, knitting, laugh, Lipservice, Nordic Noir, Play, stitches, Theatre by the Lake, thriller on February 12, 2013 by cottageholidaygroup. Opera Della Luna will be presenting this play at the Theatre by the Lake in Keswick. Established in 1994 they have quickly established themselves as a highly original and innovative ensemble of comedians and singers. 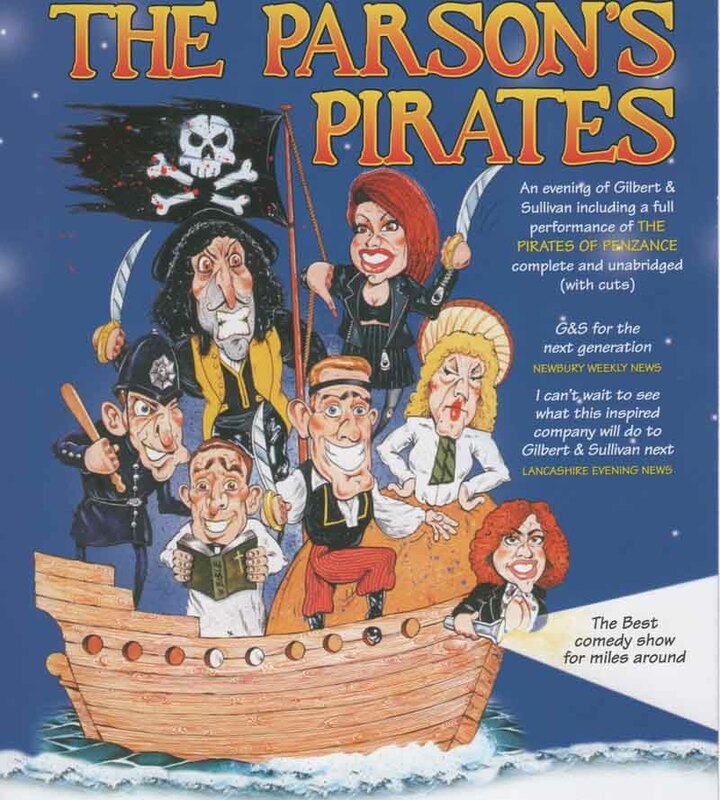 You will have a riotous evening of comedy, glittering costumes, exceptional singing and the delightful music from Gilbert & Sullivan. The Reverend Bender and his intrepid band of thespians take to the road again with the fastest, and frothiest performance of The Pirates of Penzance that you will ever see. 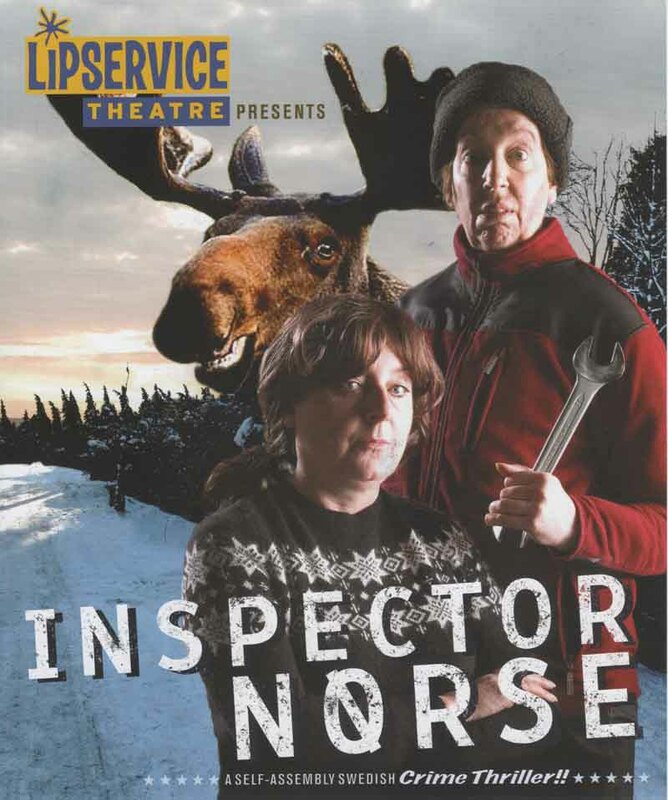 You will not want to miss this comedy play as it is only showing in Keswick for the 2 nights listed above. Make sure you either book your tickets, otherwise arrive very early as they are expecting a sell-out. This entry was posted in cottage holiday group, Events, holidays, keswick, keswick Lake District, Lake District, Lake District Cottages, latest, News, picture, pictures, self catering, self catering cottages, theatre and tagged Gilbert, Gilbert and Sullivan, Keswick, Keswick Cumbria, Lake, Opera Della Luna, Pirates of Penzance, Theatre by the Lake on February 10, 2013 by cottageholidaygroup.